I was super lucky to have lived in San Francisco for almost two years. I am very excited to share this post! I really believe the city of San Francisco can be whatever you want it to be; there is always something happening, a new place to visit, a festival, a street fair, a show…the list goes on and on. Once called “the bridge that couldn’t be built,” today the Golden Gate Bridge it is one the seven wonders of the modern world. Without failure, every time I see the bridge, I am blown away. And of course, I always want to take a new picture of it… just in case I don’t have that angle yet. That is the alleged quote by Mark Twain. I must agree that is in fact, very true. While summer is universally the most popular time to travel, and my favorite time of the year, in general. October and November are, in many ways, the best months to visit the city. Especially if you actually want to see the bridge without being covered by fog. A favorite activity when you visit is renting bikes and ride across the bridge and make your way to lovely Sausalito. 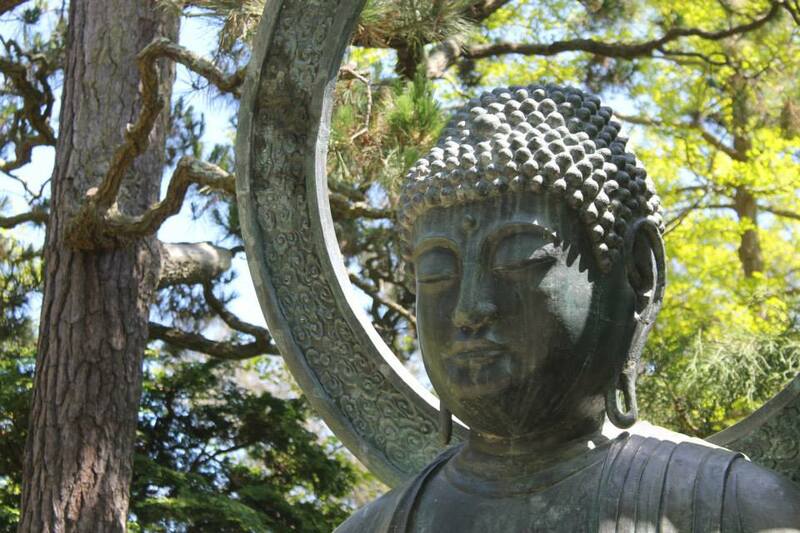 Everything San Franciscans hold dear is in the beautiful Golden Gate Park: free spirits, free music, redwood trees, jogging, bike rides, bonsai, and roses. I really do think the park is San Francisco’s haven. Within the park, you will find “Shakespeare’s Garden” right in the middle of the park. 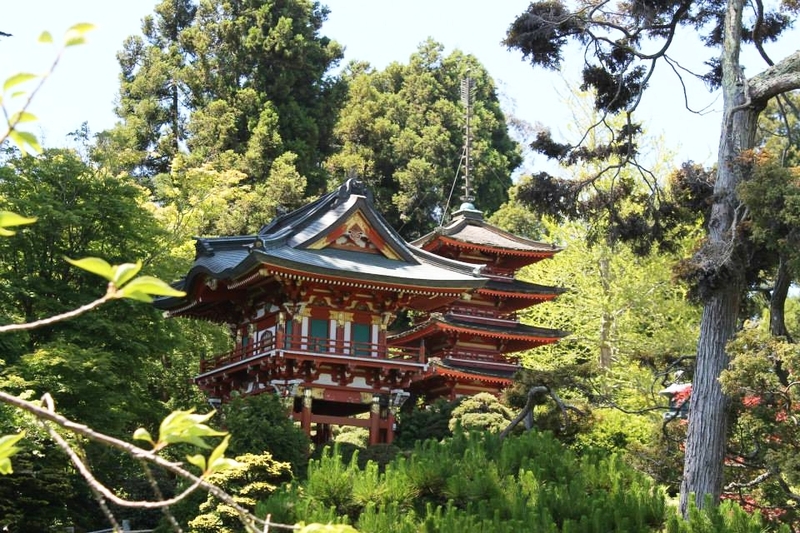 While you're there don't miss the Japanese Tea Garden. Hidden throughout its five acres are beautiful sculptures and bridges. The best way to see the city is riding your bike. Cross the Golden Gate Park and end up at Ocean Beach on the Pacific coast. If you are lucky with the weather, the beach is the perfect place to end up the ride. The water is of course freezing, but there is something extremely refreshing and pretty hilarious about testing how long you can last with your feet actually touching the water. San Francisco is known for its many diverse districts. Bernal Heights is known for families with dogs, babies, and a lot of free parking. The most special part of this neighborhood is Bernal Heights Park. It’s on top of a hill and it has the most amazing views. No matter the time of year, you always get to see the entire city from a completely different perspective. Do you have a favorite spot in San Francisco?